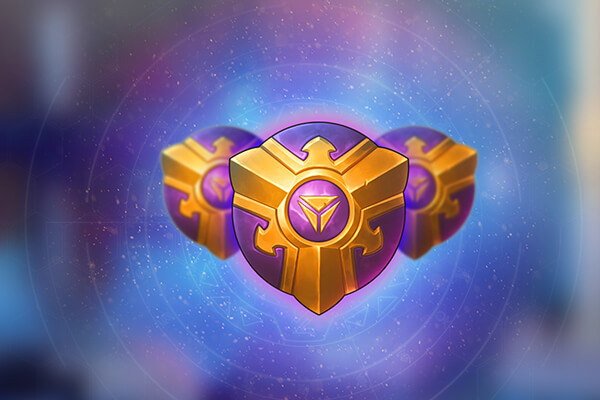 The newest expansion for free-to-play card game Duelyst, Immortal Vanguard, has launched, bringing with it over 100 new cards, a new mechanic, and — for the first time since the launch of the game — new generals to lead your troops onto the battlefield. The six new generals each come with a Bloodbound spell for some added punch. The new mechanic, Build, lets you play a structure that — after a few turns — “builds” a minion. The other big news with this expansion is the update to several old Mech cards, which are getting their numbers tweaked upward or downward. Also, you can now build multiple MECHAZ0Rs! Woo! The other other big news with this expansion is the announcement of set rotation, which is something every CCG eventually has to do. Duelyst’s first iteration of the process will be in early 2018 and will happen every year, phasing out cards from more than two years’ prior. Learn more about Immortal Vanguard on the Duelyst site.